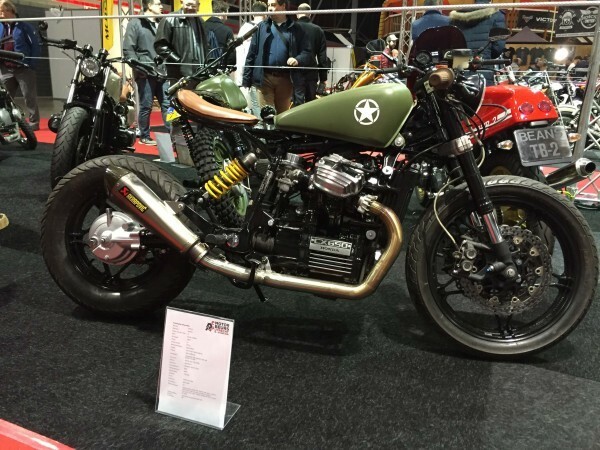 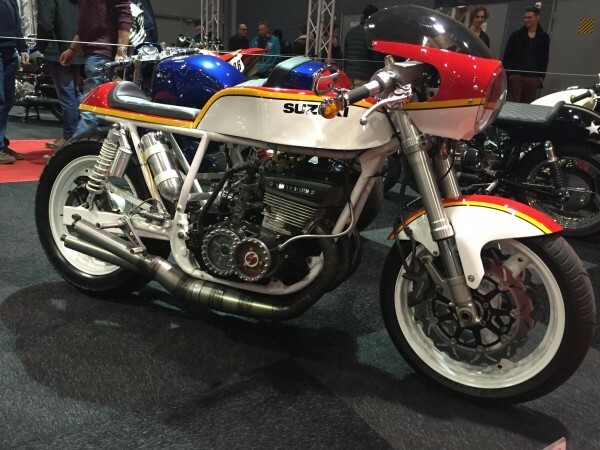 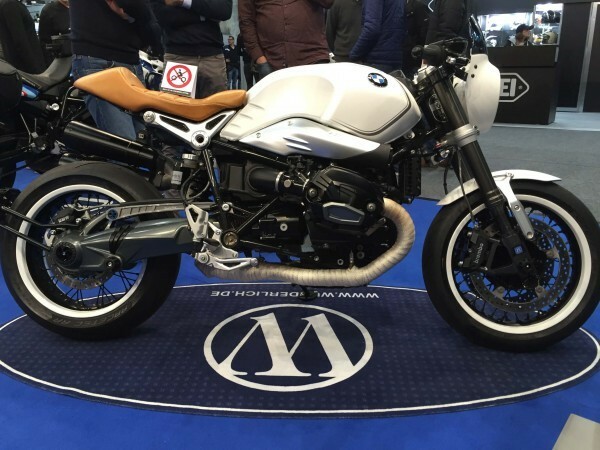 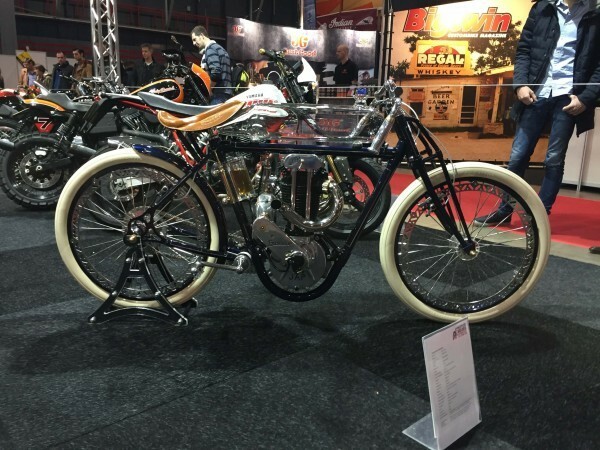 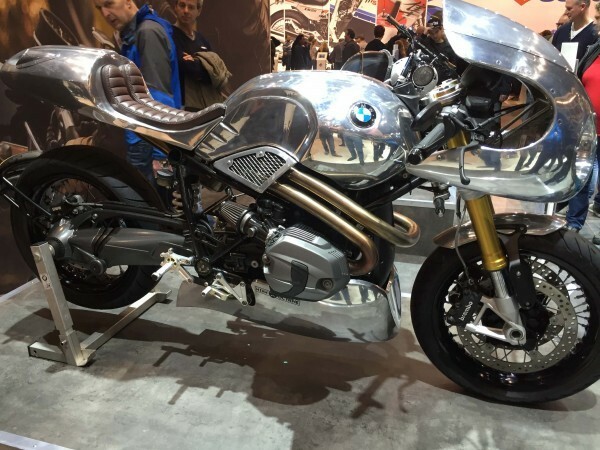 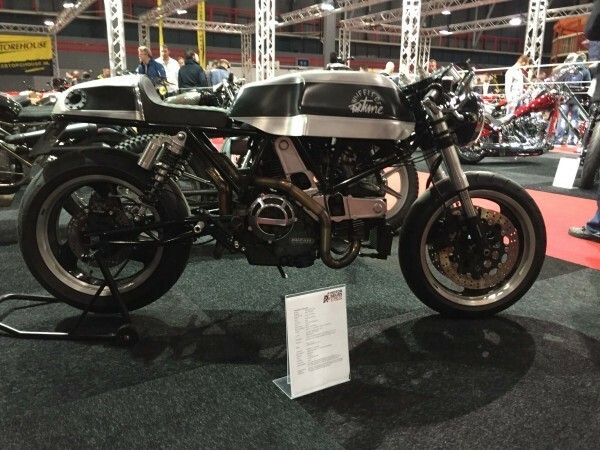 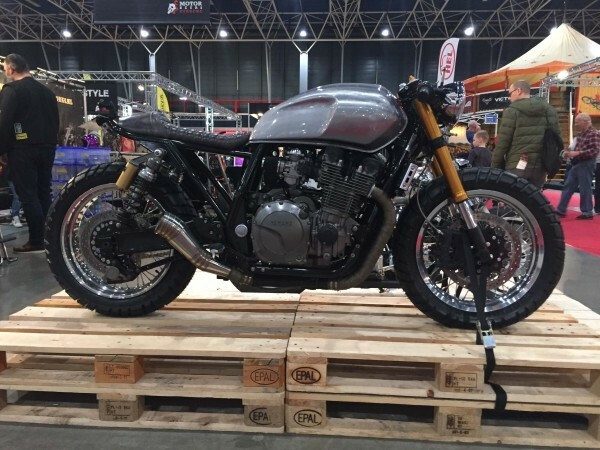 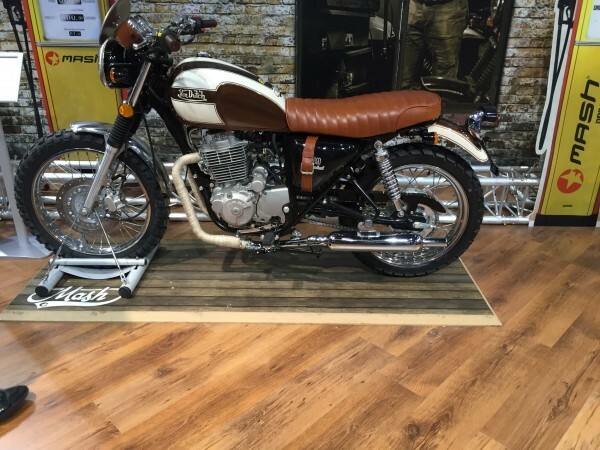 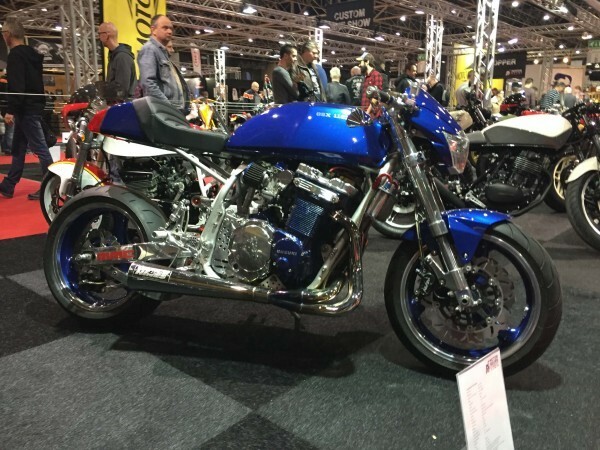 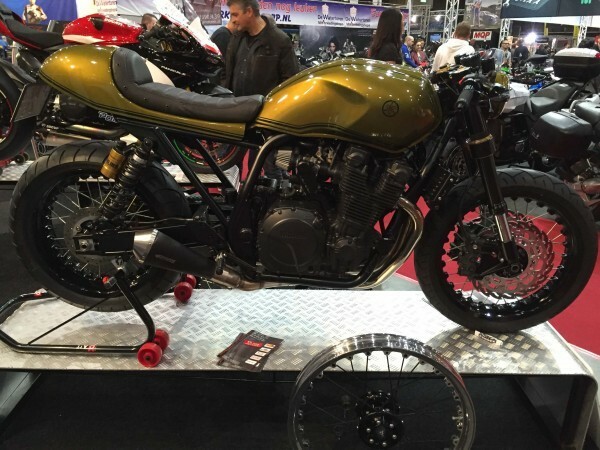 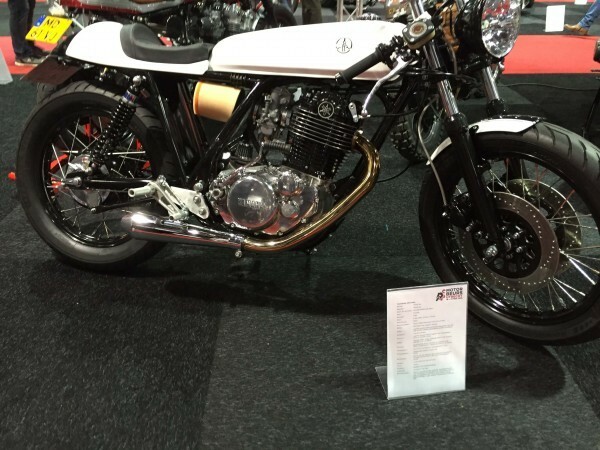 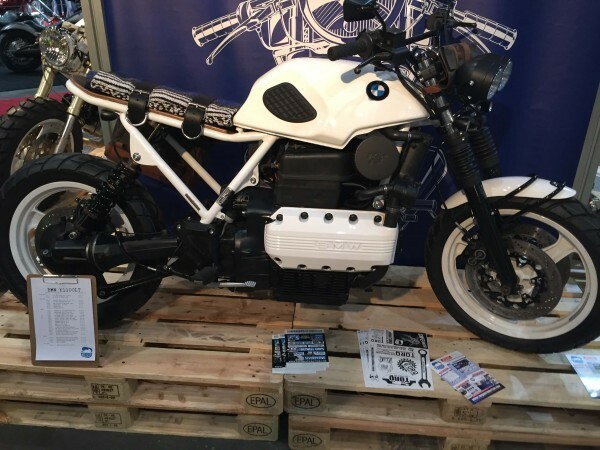 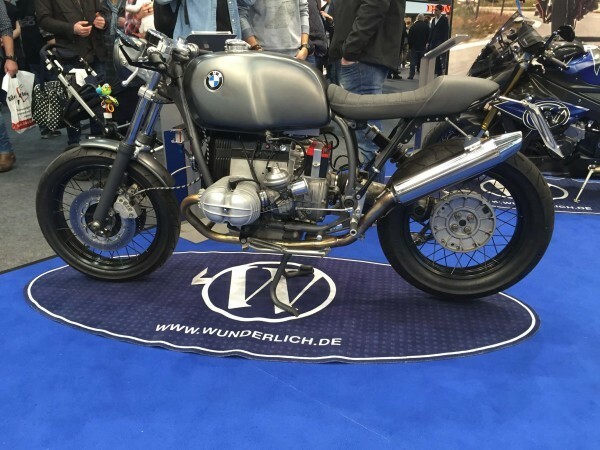 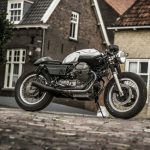 The “Motorbeurs Utrecht” is the general motorcycle show of the Netherlands and always worth a visit. 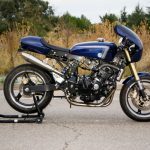 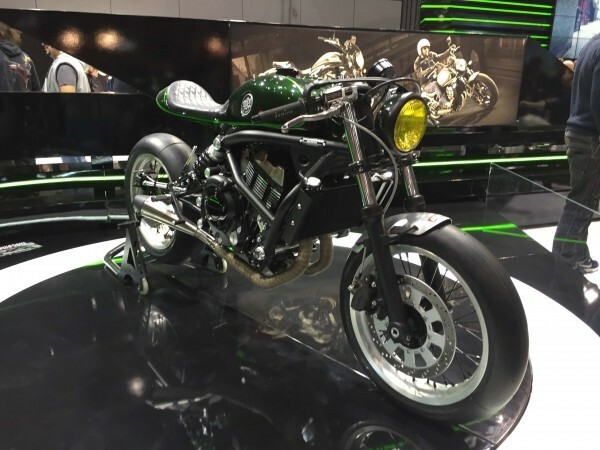 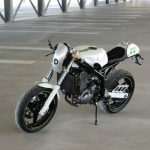 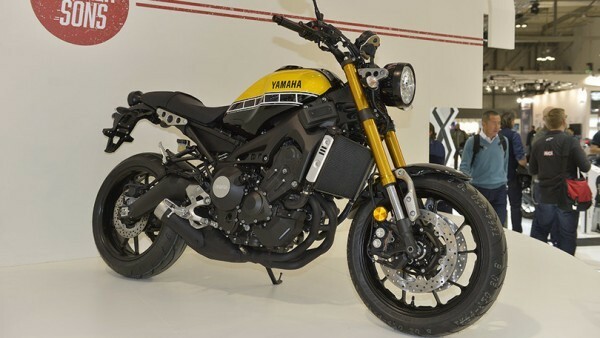 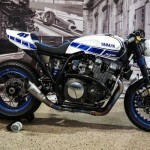 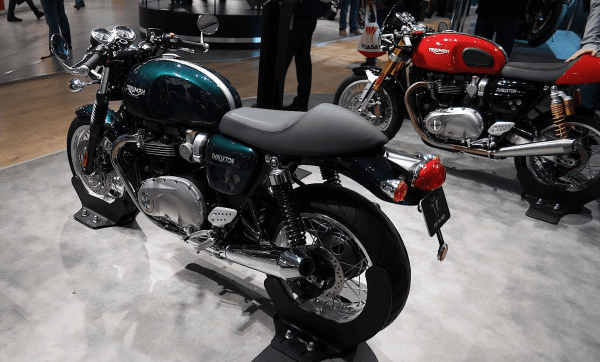 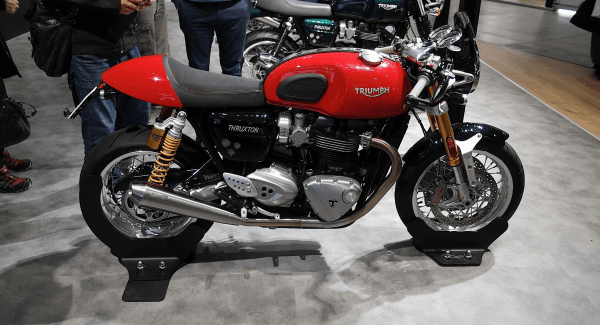 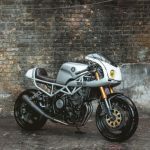 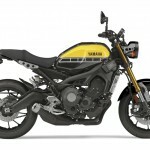 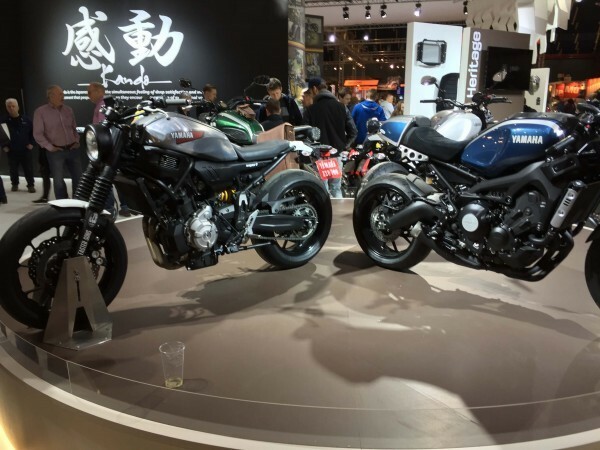 I was exited to see the new Yamaha XSR900 and the new Triumph classic line, especially the Thruxton R, but it was also great to see some of the builds back that got featured here. 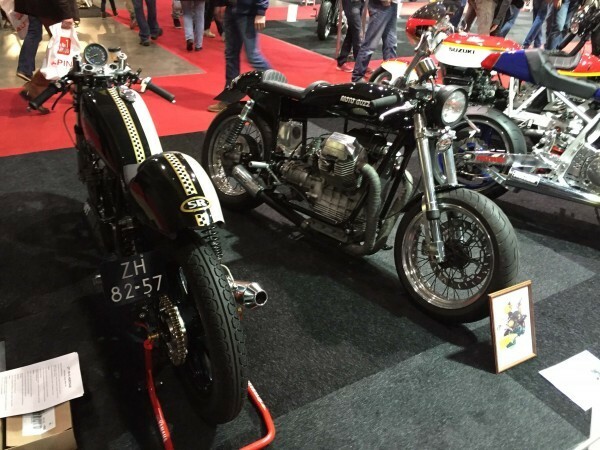 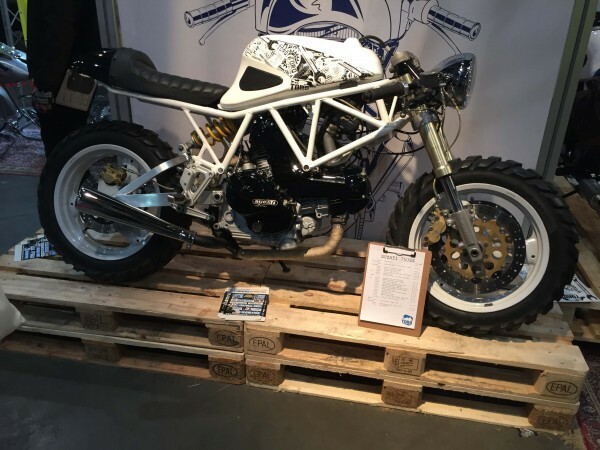 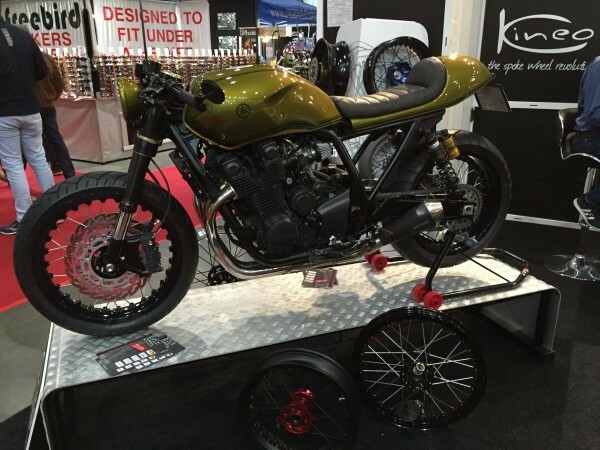 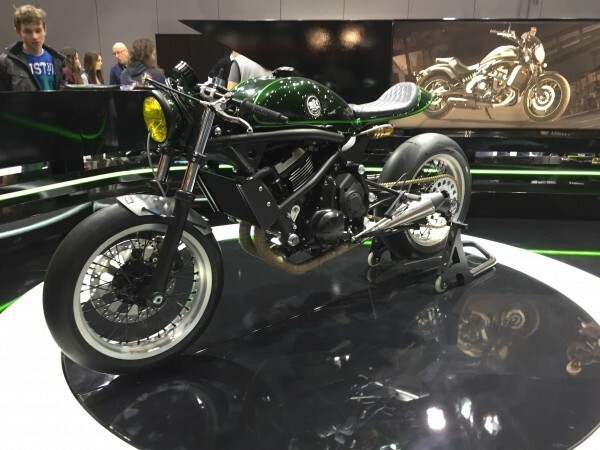 This year there was also a dedicated area for custom motorcycles and motorcycle builders. 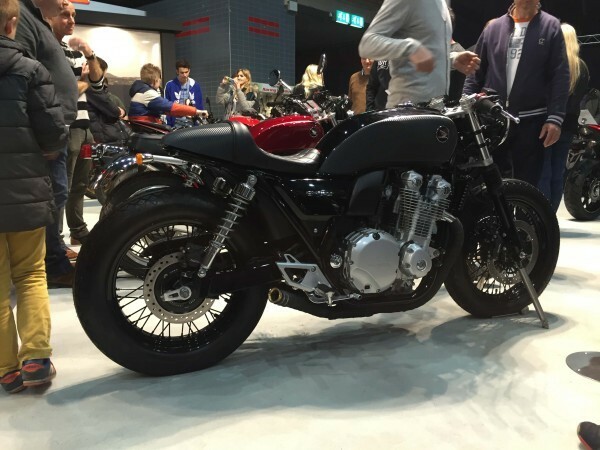 Great to see the that the scene is constantly growing! 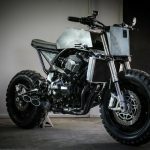 I talked with Wido from Wimoto and he’s working on beautiful project at the moment. 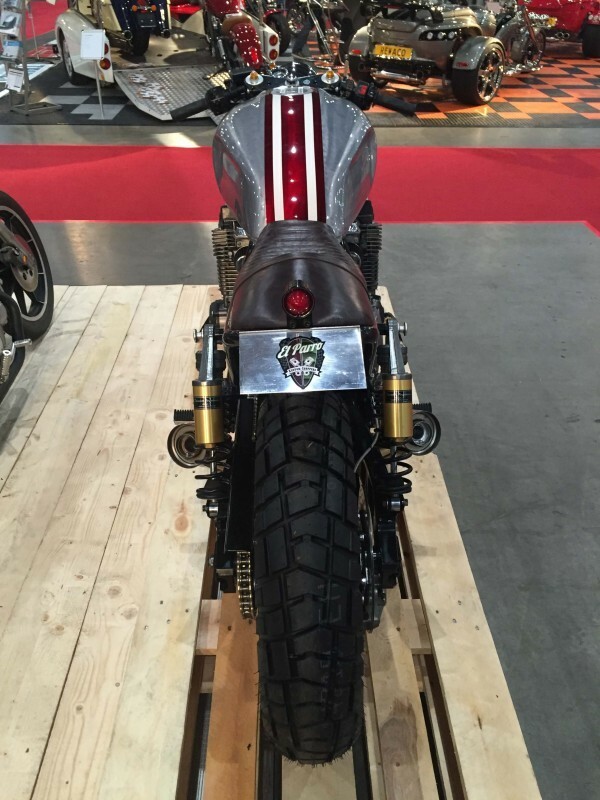 On the show he showed a little teaser. 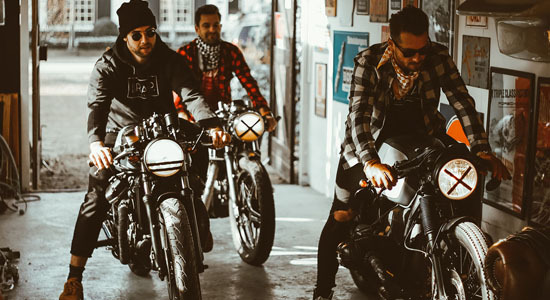 Can’t wait to see the result. 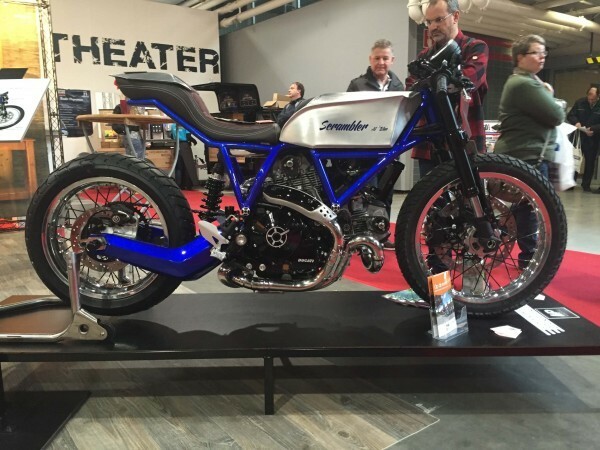 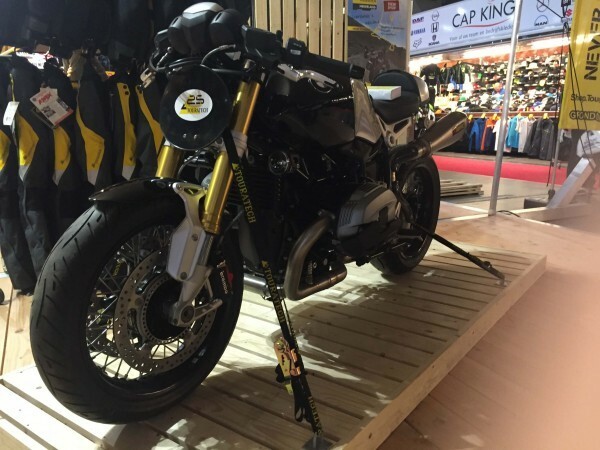 The awesome XSR700 Scrambler by JvB Moto was also present.